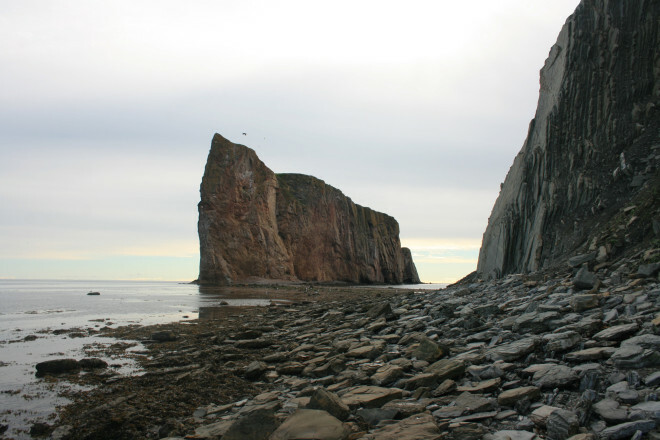 After Gaspé I headed down the coast to Percé Rock which Hilary had recommended to me. The large rock impressively sticks out of that water and at low tide you can walk right out to it. Somehow I managed to wake up early enough to get out there before anyone else. The town of Percé itself is a very uninteresting tourist orientated affair but the night before I had found a small rest stop just outside of town where I stayed for the night (there not being any signs telling me not to) Throughout the evening another two campervans had joined me at my little spot – obviously also not fussed about staying in the town itself. Heading down the coast I made it to the province of New Brunswick after being in Quebec for the best part of two months. New Brunswick is also largely French speaking so I had plenty more opportunities to butcher the language. My friend JR, who together with Gemma make up Off Track Travel (whom I had met through their blog when they randomly happened to be living in the same town as me last year!) was born in Shippagan, NB so he had some good pointers for me. One of these pointers included venturing out a little further to some islands just off Shippagan and to Miscou Island Lighthouse. This was my first time being in a lighthouse since being taken as a child by my parents (you will have to remind me which one you took me to Dad) and I was surprised to find it no less exciting. 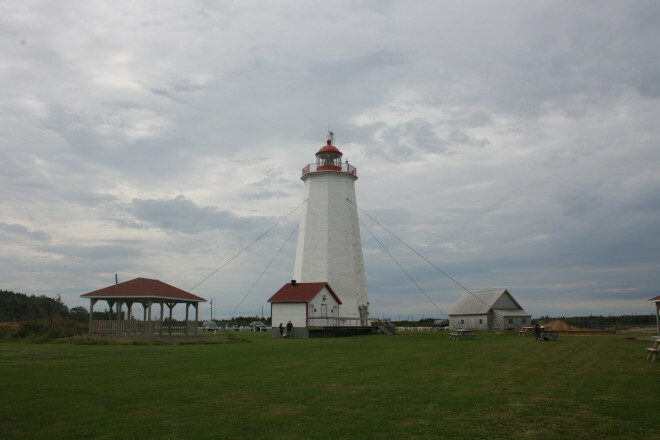 There is just something about lighthouses! JR also recommended me a great little (non-touristy) fishmonger/restaurant for me to have my first experience of eating lobster. 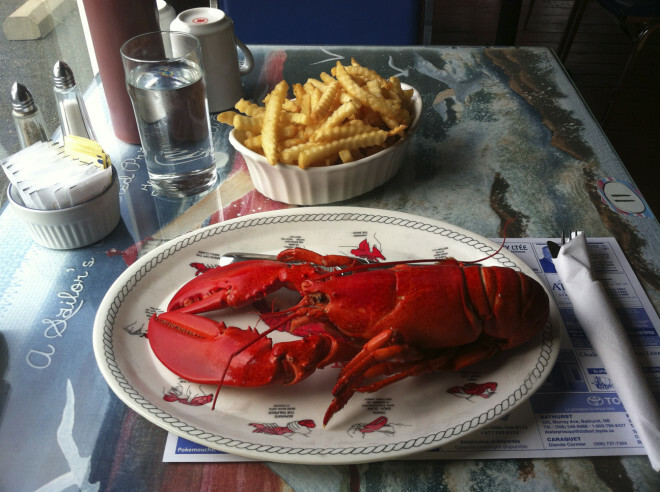 I had to ask the waitress to instruct me on how to eat it – which she happily did in her broken English (in between laughing at me) It turns out I really like lobster… and chips! 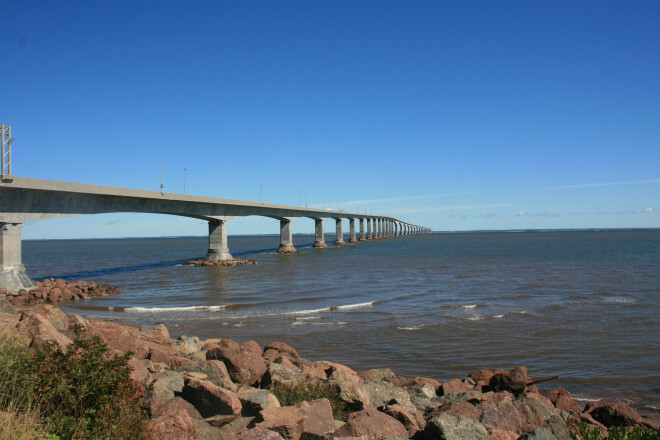 Leaving New Brunswick I took the very long and very impressive Confederation Bridge across to Prince Edward Island – the smallest of the Canadian provinces. Driving across the bridge created a lot of engineering based questions about it’s construction which were answered when I popped in to the visitors centre just after the bridge. After some camping earlier in the trip I have been staying at more campsites since leaving Montreal – cooking on a campfire under the stars is something I can’t get enough of. 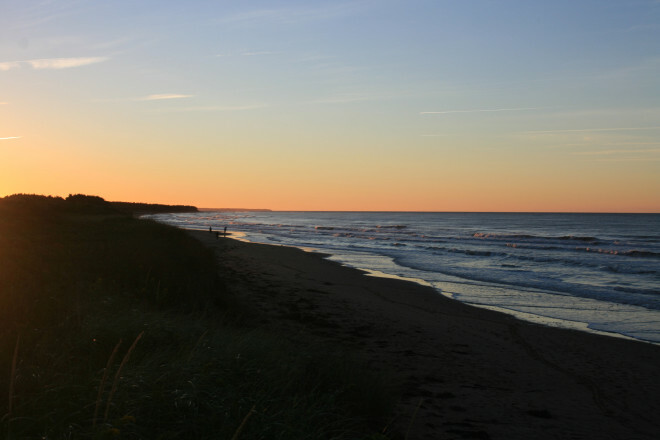 The campsite at the Prince Edward Island National Park was right next to a long sandy beach – good for wandering along the shore and sunset shots! 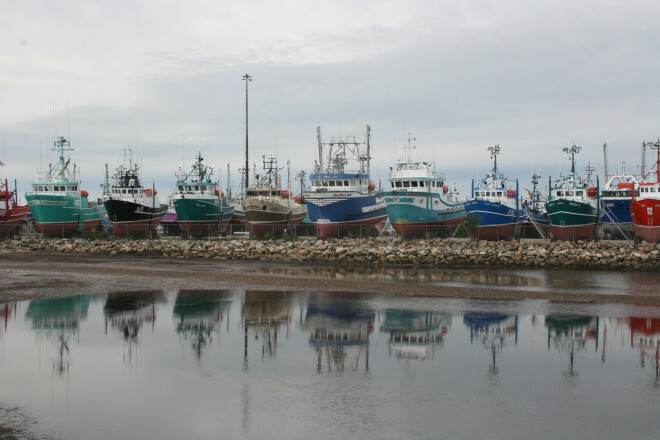 Since being back on the road I have had mixed feelings – it’s been great to be back in the van exploring the Maritime provinces, but it has also been a little lonely. I have been on the road for a while now and spending large chunks of time alone is getting a bit old, which I think is perfectly natural. 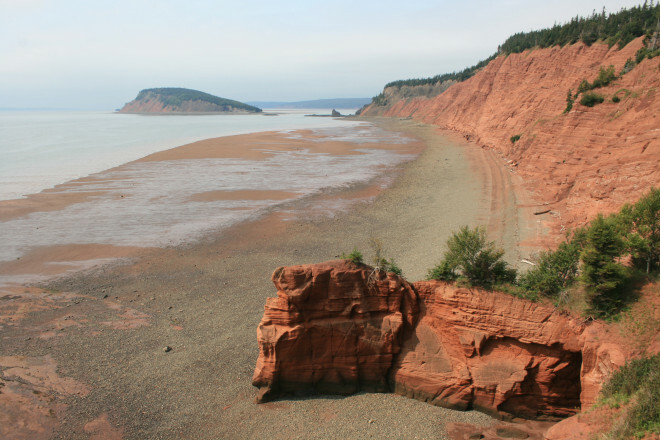 I have interpreted these feelings that the end of my trip is in sight and so decided to start heading for Halifax, Nova Scotia where I would end my trip and part with Albert (the van) On my way to Halifax I stopped at the Bay of Fundy on the Nova Scotia side to take in what impact the largest tidal variation in the world has on the coastline. Just before arriving in Halifax Albert started coughing and spluttering a little – the first mechanical problem with the van during my 16,000km trip across the continent! I took this as a sign that he wasn’t happy about being sold but as I planned to leave within a week and not wanting to put any money into a possible repair I put him up for sale as parts. He has been a great travel companion, where I have lived for the best part of five months so this does feel like a bit of a betrayal! As it is the start of the university year in halifax the influx of new students made it very easy to sell my bike. 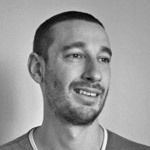 A few days later I ended up selling Albert also – for the same price as the bike! It is a bit of a shame to get so little money for what has been an excellent van until a couple of days ago, but for what I have gotten out of it it was worth every cent. It was both a relief and a little emotional to see him towed away (he could have driven away in dignity but the new owners towed him to what will be his grave) as I watched him being driven out of sight. Ending this huge trip after 5 months, 16000Km, 8 Canadian provinces, 9 US states, loads of new friends and countless good times has been pretty overwhelming. There was no fain fair when I arrived and plenty to sort out before my departure which has meant that my achievement has sunken in slowly. This trip was one of the biggest undertakings of my life and I could not be happier that I did it. 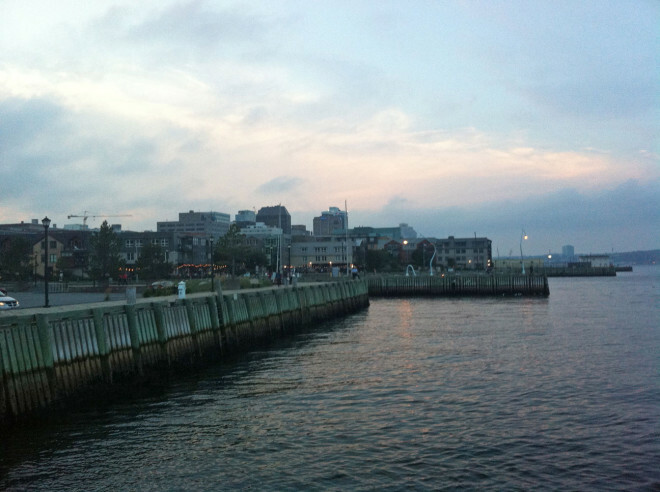 But it has not all been about tying up loose ends in Halifax – I know a few people here who I met on my trip and even managed to impose myself on Alex who is very kindly putting me up in his apartment. Before returning home I have decided to ‘pop’ to the Yukon (yes almost as far as Canada will allow in the opposite direction to the UK!) to visit Carly who lives in up Whitehorse. Visiting the Yukon was one of the major things I wanted to do on my trip so I am really excited about spending a couple of weeks there. It seems like the perfect way to end my time in Canada. 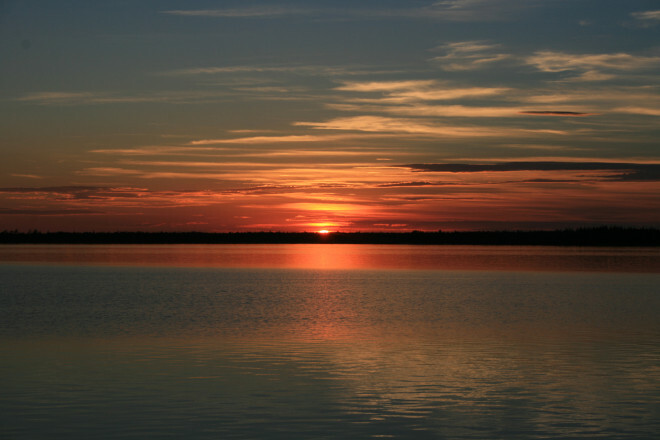 As I write this there is lots going on in my mind – both reflections over the last year and everything I have done and also the unknowns on my horizon. One thing I know is that I am really looking forward to seeing my friends and family – I miss you all. The rest I will try to take in my stride – we’ll see what happens. What a warmful reading! If I heard about that part of your trip before I'd have shared some stories with you in UK. 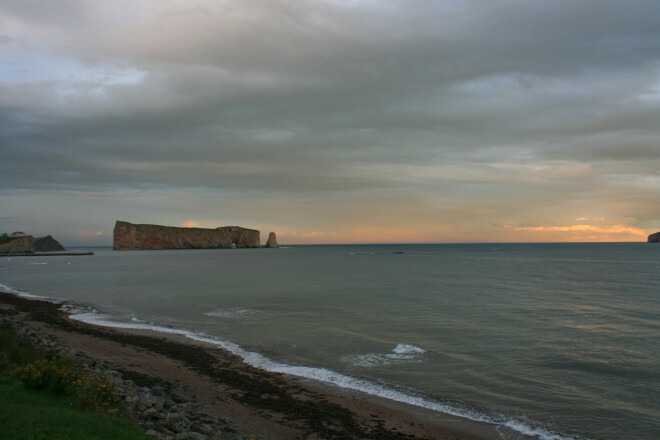 I used to live in Percé as a young teenager and, on top of it, my father's family is from Shippagan! (As my family name is, also) Did you had the chance to enjoy the huge, gorgeous waves of Miscou? I hope your new step of "Joe's big move to Canada" is smooth and magical, with bunch of sparks of awesoness. Wish you the best! I'm so happy you went to the Creek for lobster!! You look like you're eating like a real Acadian there. So happy for you Joe!! 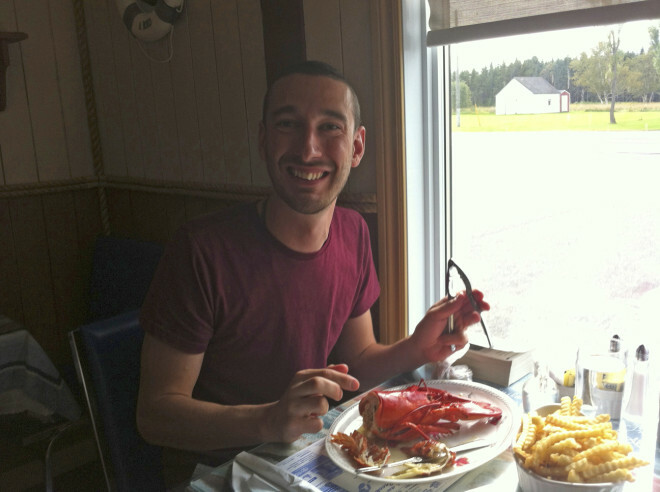 Love the lobster eating pic, you had the true northern NB experience! Will be looking forward to your Yukon adventures. That's the one sis! I remember the weather too!